Combatting climate change one plate at a time – by planting trees! 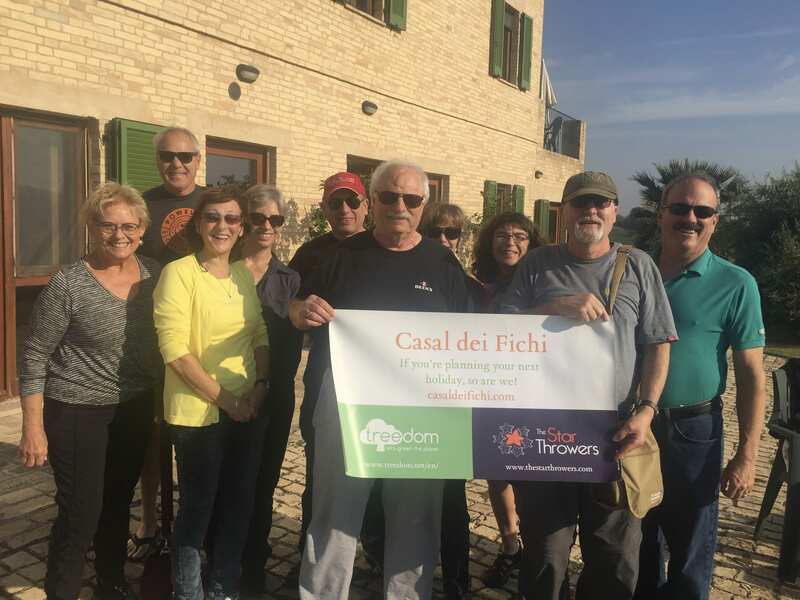 We are Bob and Ian, owners of Casal dei Fichi, and we do our best to be active and responsible members of the local and global communities. We have worked hard to make our business and your holiday environmentally friendly. We are all aware of climate change which is devastating our planet in unprecedented ways. One way of ameliorating the effects of this change is to plant trees. Trees absorb harmful carbon and give out healthy oxygen. We have therefore teamed up with Treedom and some local restaurants to plant trees. This is how the scheme works..
We have selected a small number of excellent restaurants from our recommended list of great places to eat nearby. If you visit one of these restaurants during your stay and take along a card that you will find in your apartment, the restaurant will give you a discount off the cost of your meal. We simply ask that you then pass that discount on to us at the end of your stay and we will add our own contribution. All this money along with that from other guests’ participation then goes to Treedom who will plant trees on our behalf. Through this arrangement we collectively help the planet by planting trees – simple! We hope you will agree this is a fantastic way for you to participate in greening our world without any cost to you – you simple dine out and the restaurant and us take care of the rest! 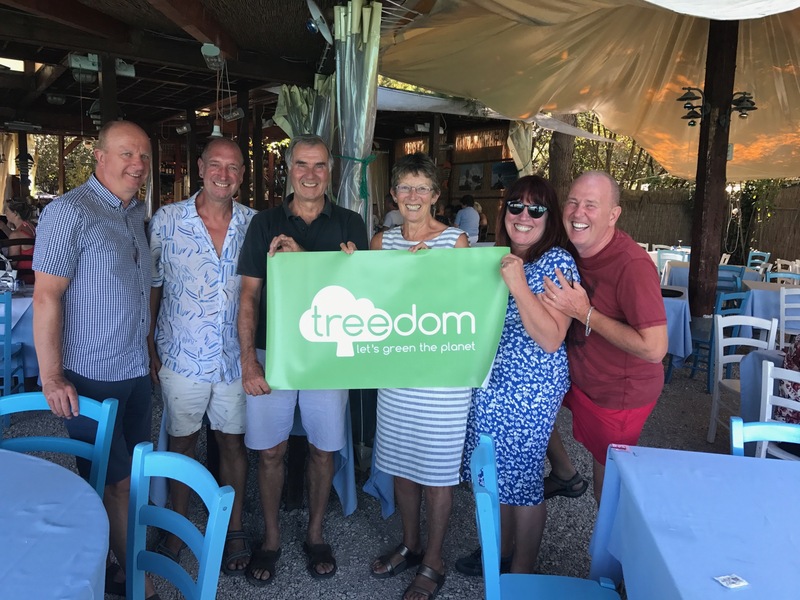 Please check out our page on the Treedom website where you can see what we have done to date and where the trees are planted. To date with the help of restaurants and guests we have planted over 300 trees, enough to absorb 111,000 kgs of CO2 from the atmosphere. Thanks to everyone who participated. In 2019 we aim to double the number of trees we have planted, we hope you will help us. You can also use the site to calculate how much CO2 you produced today or learn more about how farmers are being helped around the world to plant and care for trees. We are proud to be one of the founding members of The Star Throwers. 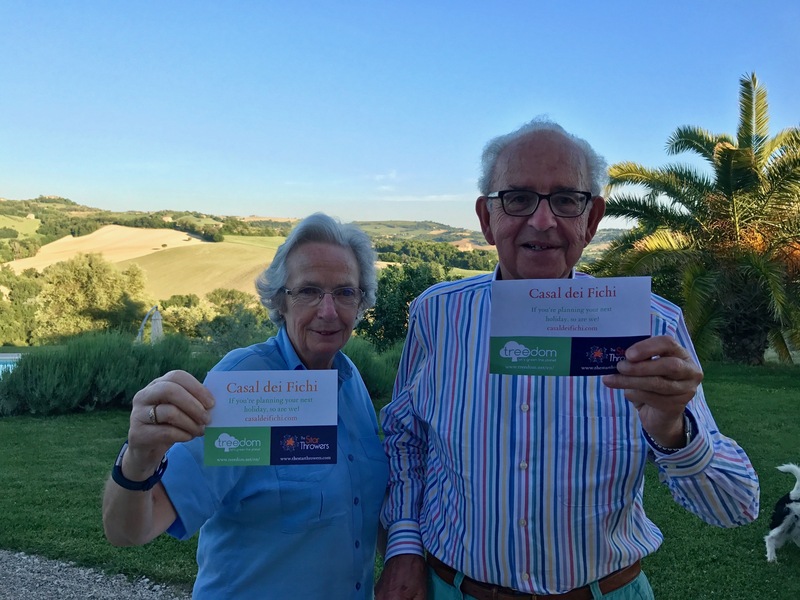 An organisation dedicated to encouraging the act of giving back by holiday rentals to a community project that needs support. The Star Throwers finds these gems and encourages property owners, like ourselves, to develop these plans and ideas and make them the best that they can be, to tell others about it so as to spread the word and to facilitate other owners to replicate or innovate making their own Star Thrower project. 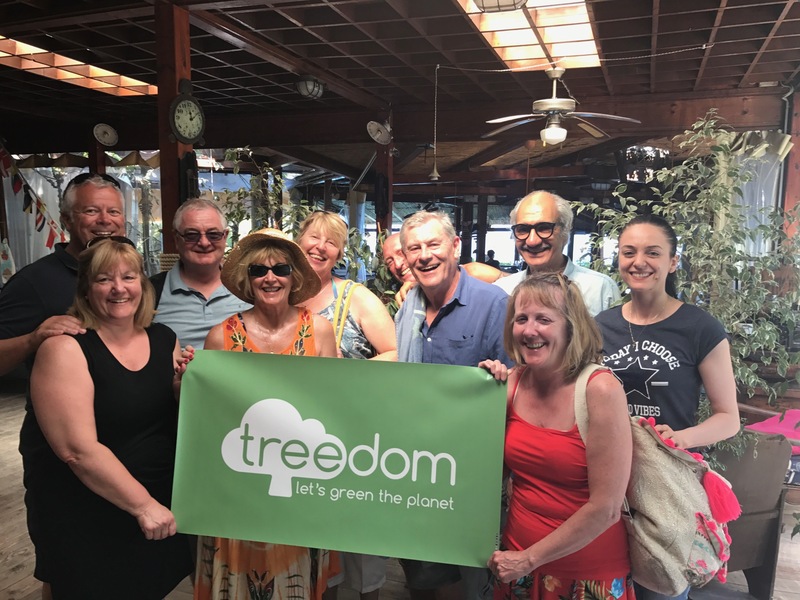 ‘…Bob an Ian’s enthusiasm for all things environmental – plastic reduction, recycling, green energy and the Treedom Foundation – deserves kudos…’ Katherine, Tripadvisor review 2018. Please check out our environment page to learn about the other initiatives we have put in place to be environmentally responsible.